Proud as hell to with leah suarez & the charleston jazz orchestra on their 6th season posters. 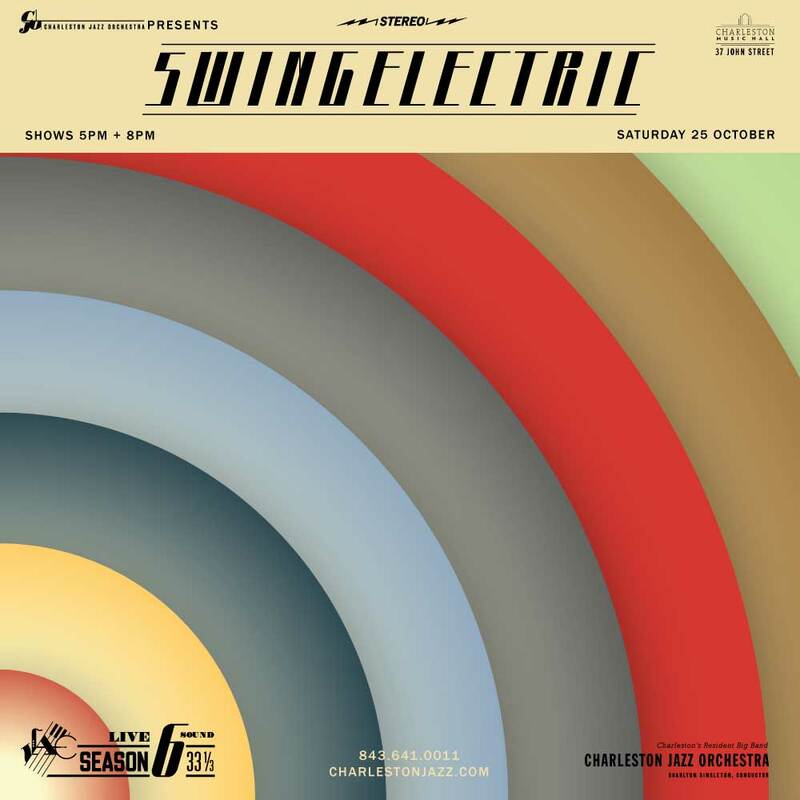 this show, swingelectric, is this coming saturday and will be a killer! if you love jazz fusion – like i do – this is the show. think chick corea, return to forever, miles, stanley clarke, etc. get your tickets today!